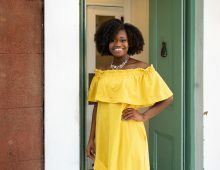 The College of Charleston will host a political discussion entitled The Great Divide: Political Civility Past and Present on Tuesday, Oct. 9, 2018. The event will be held in Sottile Theatre beginning at 6 p.m. Political veterans from across the Carolinas will share stories of controversy and collaboration in policymaking as well as their experiences in working across the aisle for the good of the country. The discussion will allow for reflection on how politics has changed over time, from an era of cooperation to an era of conflict. The panel will feature former South Carolina Governor James Hodges, former North Carolina Governor James Martin, former South Carolina Congressman Thomas Hartnett, former South Carolina Congressman John Napier and former College of Charleston President Alex Sanders. 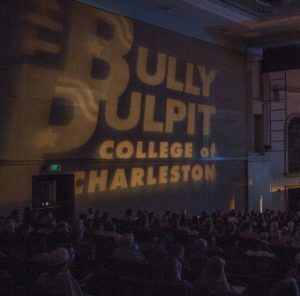 A joint effort of the College of Charleston’s Office of the Provost and the Bully Pulpit Series, this event is part of non-partisan programming that encourages and facilitates civic participation throughout the campus community by providing a platform for dialogue with our nation’s leaders.